China, Japan and South Korea have all played their final Asian Cup warm-up games. As it was the last match before the tournament they all picked a team to play against who will match one of their opponents in the group stage. China played against Palestine who they'll be hoping to replicate a similar kind of playing style to Kyrgyzstan, Japan faced Kyrgyzstan who was intended to replicate Turkmenistan and Uzbekistan and South Korea played Uzbekistan whom they picked for a friendly to replicate the playing style of Kyrgyzstan. Whatever is going on in Chinese football right now, with the whole army debacle and with the news I read today that the CFA (Chinese Football Association) is going to put wage caps in place from the 2019 season. None of this, however, doesn't seem to be having the desired effect of helping the national team improve. Most people did question whether the army shenanigans would have any benefit at all compared to actually playing matches in the Chinese Super League. The slump started a bit before that to be fair, China's form has been below average for a country spunking loads of money into it, but they seem to be throwing money around without any real idea what to do with it by the looks of things. 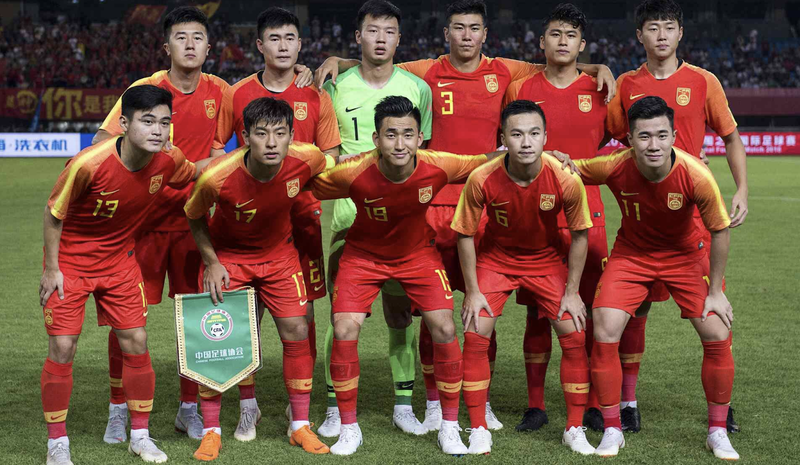 On the pitch, China has looked distinctly average, and it has shown in their results, failing to beat the likes of India, Bahrain, and now Palestine doesn't bode well for them when the Asian Cup commences in January. I did fancy them to have an outside chance of doing well, the chance of being the Asian Cup's dark horses. As things are going there is no chance of that happening, and they're more likely to become 2019 Asian Cup's biggest flop more than mighty dark horses striding to towards the final with panache. Things are looking bleak for China, regardless of the big endless pots of money, it's probably time Lippi left; which does look like happening after the Asian Cup and it is a good time for both Lippi and China to part ways as the Italian seems unable to stop the slump from continuing right now while having the look of the man who has had enough. Japan and South Korea both have new managers after the World Cup and both sides are looking refreshed and up for doing well in every game. 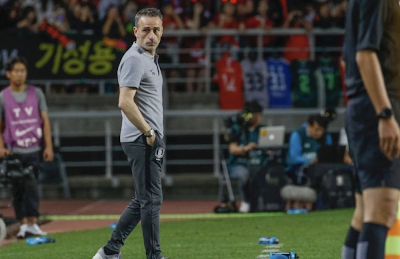 Japan hired Hajime Moriyasu, and South Korea hired Paulo Bento with both changes looking so far positive going on the performances and results leading up to the Asian Cup. A lot of new faces have been bred into the Japanese side by Moriyasu, with many of Japanese fans had called for these players to be selected for the World Cup over the old-timers. This was prior to Japan doing well in the World Cup finals where Akira Nishino was quite justified in his selection, but now with a lot of the old guard hanging up their international boots. Moriyasu has decided to bring in exciting talents like Shoya Nakajima, Takumi Minamino and Ritsu Doan. With quality like this coming through the future is looking good for Japan and they might even go further than ever before at the next World Cup, as for the Asian Cup; the country is looking good for a place in the final. South Korea had a mixed bag at the World Cup, and since then have disposed of manager Shin Tae-yong due to inconsistent performances. 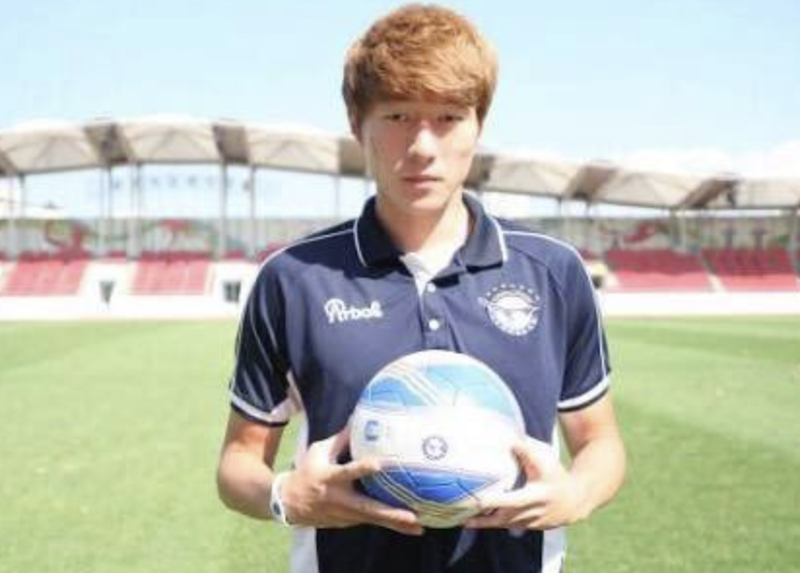 Since then Bento has come in, and South Korean fans seemed a bit sceptical because he wasn't exactly successful in China. He was also not the name expected when the KFA (Korean Football Association) had people putting out information in the news regularly that they were aiming for an elite foreign manager to take over the job and develop a Korean style of play that could be put in place for years to come for all age groups. When the Portuguese man was announced, there was a level of the disappointment mainly because of the all the information that had been leaked by the KFA prior to his appointment. If that news hadn't of been leaked there wouldn't have been much dissatisfaction with him taking control of the team. Since Bento has been in the role though, (which admittedly hasn't been long) South Korea has looked positive. It is going to be interesting to see if it's just new manager bounce or if Bento and South Korea are made for each other like peas and pods. One player who has seemingly shot to prominence at the right time for Bento has been Hwang Ui-jo, the 26-year-old Gamba Osaka striker only has 17 caps to his name which points to him often being overlooked for other strikers for previous squads. Could he be a late bloomer because his name wasn't mentioned often when he was being left out as someone who was greatly missed, and there seemed to be some level of, "Why has he been picked?" for the Asian Games. He justified his Asian Games selection and has been playing well for South Korea since. In their friendly victory over Uzbekistan, he hammered in a shot that looked to be unstoppable from a couple of yards out after the keeper parried the ball into his general vicinity. It was one of those shots where if you were playing you would be screaming at him, "no toe-punters!" 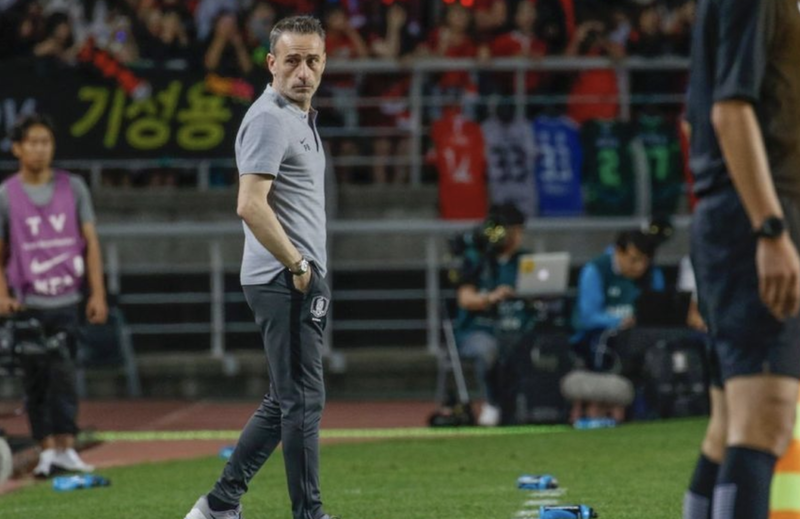 So Bento could have got a decent slice of luck that Hwang Ui-jo seems to develop into a key man at the right time for him, but is he capable of firing South Korea all the way to the finals? On recent form why the hell wouldn't he be? Both South Korea and Japan will have a fantastic chance of winning the Asian Cup, at the very least they'll be expecting to get to the semi-finals. China, on the other hand, has seemingly gone from promising dark horses to complete no-hopers in the space of 6 to 8 months.